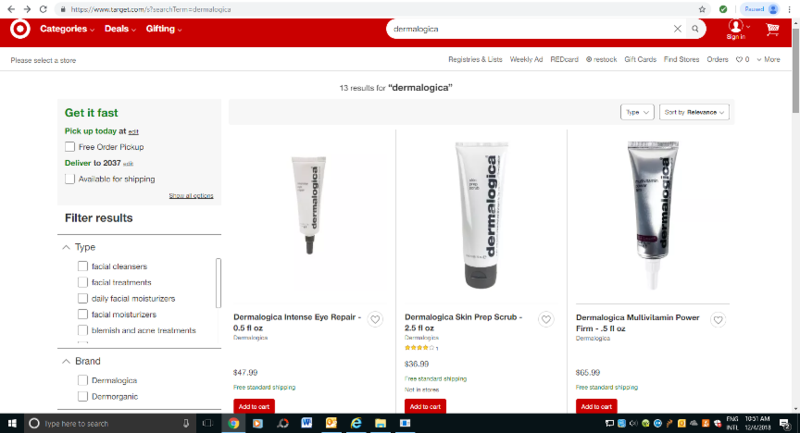 Dermalogica is suing Target in the US for selling unauthorised versions of its skincare products instore and online. The American skincare brand has filed a complaint with the US District Court for the Central District of California claiming that it has suffered “irreparable harm” from the illegal sales of its products in Target stores across the country as well as at its website. Dermalogica, which was founded in 1986 and acquired by Unilever three years ago, told the court that although Target is not on its list of “authorised retailers” it had begun selling its products late last year and continued to do so despite “at least three” official warnings to stop. 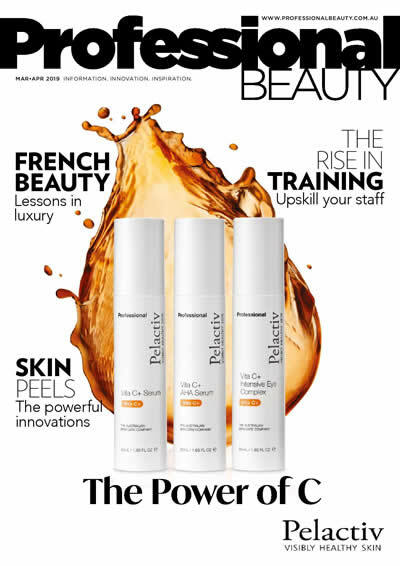 • only selling Dermalogica products through authorised sellers or via the Dermalogica website. 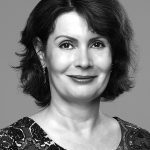 • requiring authorised retailers to agree to “anti-diversion provisions” which prohibit them from selling or transferring Dermalogica products to any other location or to “any other reseller, distributor, website operator or retailer”. 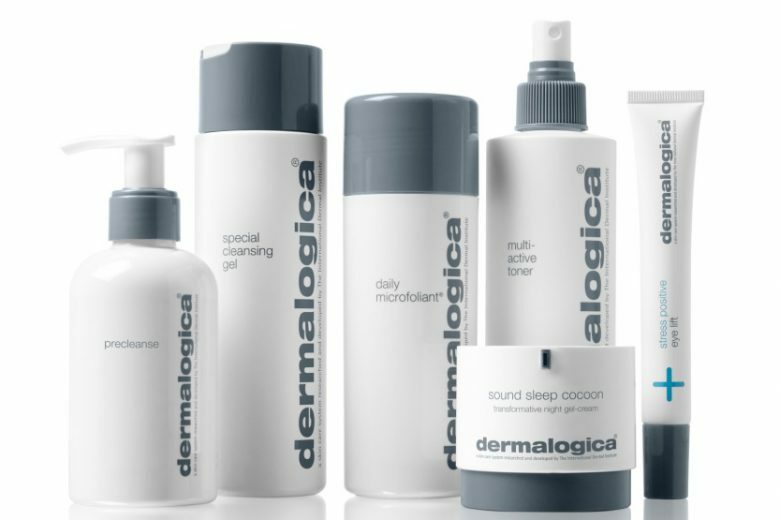 The company claimed that some of the Dermalogica products that Target has been selling have had their authenticity holograms and serialised quality control tags “removed and replaced with counterfeit labels” to prevent the tracking of their source while others were grey market goods that “were manufactured and packaged exclusively for sale” in Canada. The company also pointed out that authorised Dermalogica sellers are required to have “professional skin-care therapists” available to assist customer. Therefore, Target, which does not employ skincare therapists, is “not eligible” to be a Dermalogica seller.